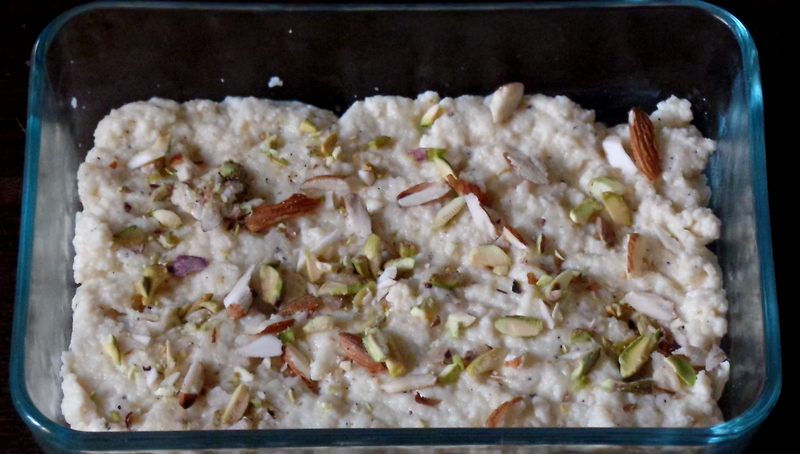 Kalakand is an Indian dessert originated in Rajasthan but popular across India. 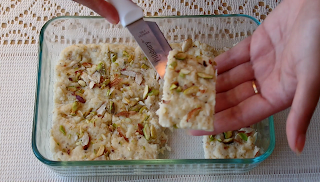 People buy this sweet in festivals like Diwali, holi and Rakhi but it is very easy to make at home too. Basically milk is the main ingredient in making of kalakand, it is made by boiling milk in a heavy bottomed pan at high heat until it reduces to half and then cottage cheese (paneer) and sugar is added to it and then cooked until it thickens. This is the conventional method which takes careful cooking and stirring of milk to keep it from burning. 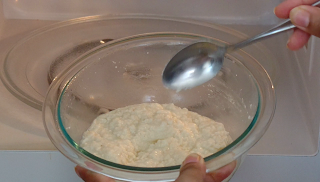 Now a days almost every indian house has Microwave, making food in microwave really shortens the time and effort. 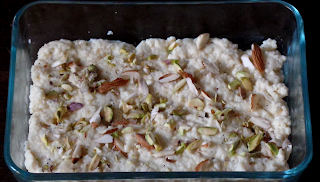 So today I am going to share a quick and easy non-traditional method of making Kalakand in Microwave with only two main ingredients. 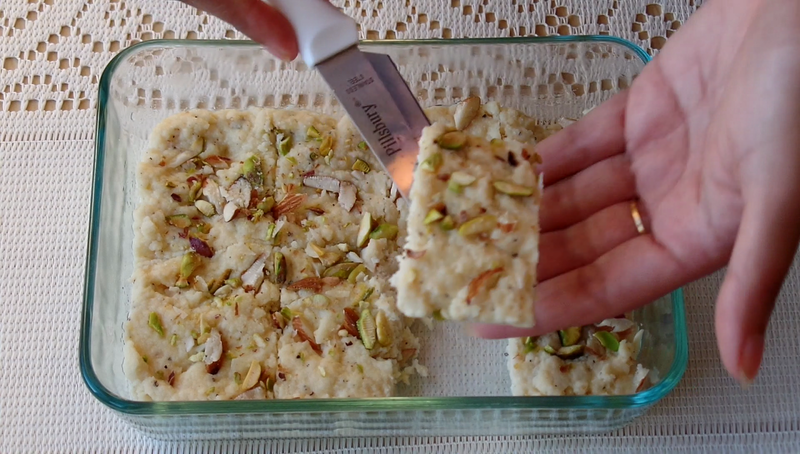 Do give this method a try this Diwali and share your experience. 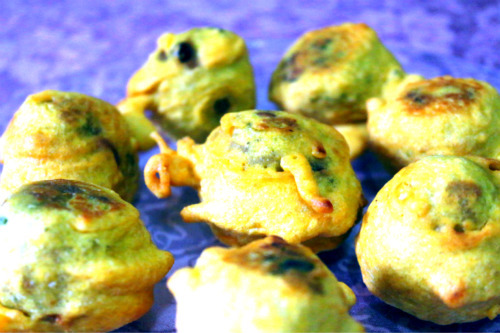 Cardamom powder – ½ tsp. 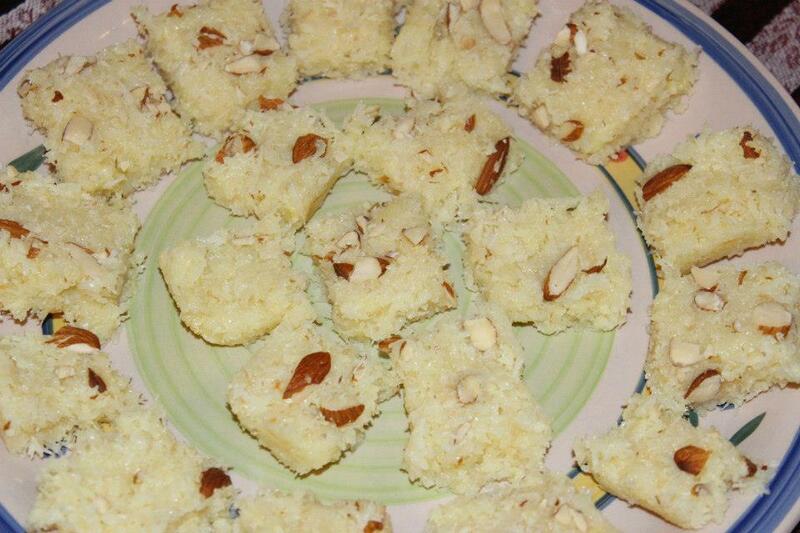 Now the kalakand is set, cut into squares and serve! 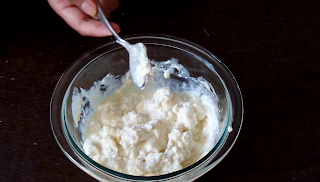 I have used fresh homemade cottage cheese if you are using store brought paneer then crumble it and knead for 3-4 minutes before using. 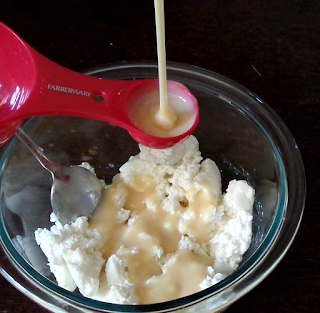 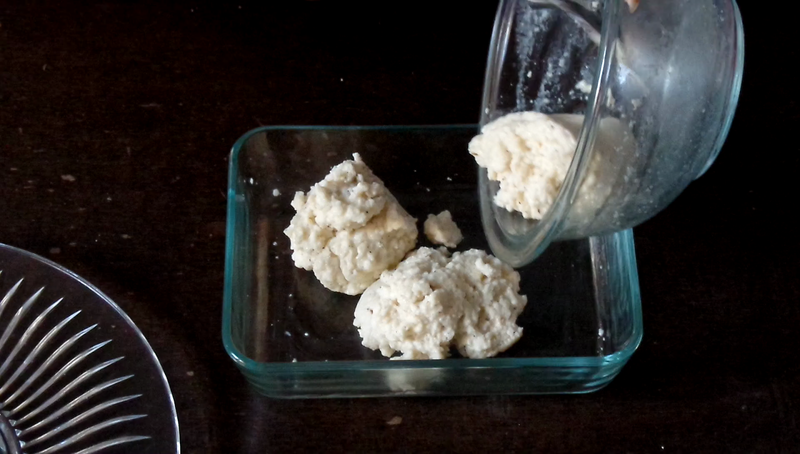 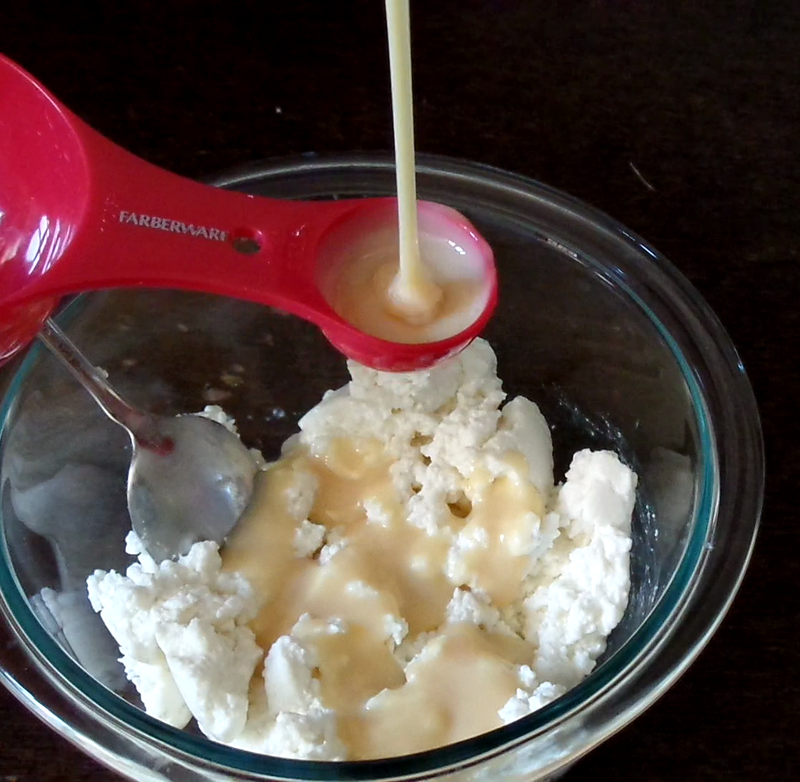 For 250 gm of paneer I have used 4 tablespoons of sweetened condensed milk which makes it light sweet , add more 1 tablespoon if you like it sweeter. 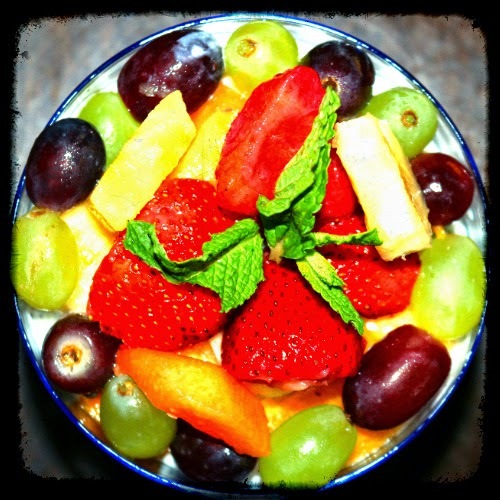 Only Microwave safe bowl should be used, glass bowl is preferred.